How can you not love food in the shape of a heart? It’s just so cute. 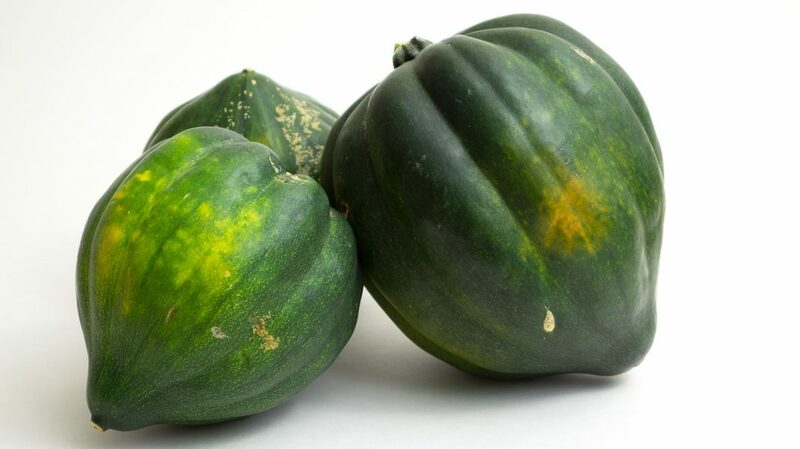 Acorn squash took a little time to grow on me. Growing up, it wasn’t really a favorite. 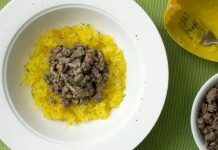 (Admittedly, I’m more of a fan of spaghetti squash). But darn it all if you can’t make almost anything taste awesome by throwing a bunch of butter at it. And that’s totally what I did with this acorn squash recipe – a little butter, a little honey, a little cinnamon. Heck, it’s practically dessert! And it’s so good, even picky little me wants to eat it all the time. 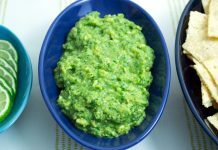 Try this out on your picky eaters – you might be surprised at the results. Step 2: Slice acorn squash lengthwise and scoop out the seeds with a metal spoon. Step 3: Place the squash in a baking pan cut side up (so it appears like a bowl) and coat each side of the squash with 1 tablespoon of butter. Drizzle 1 tablespoon honey over each side of the squash. 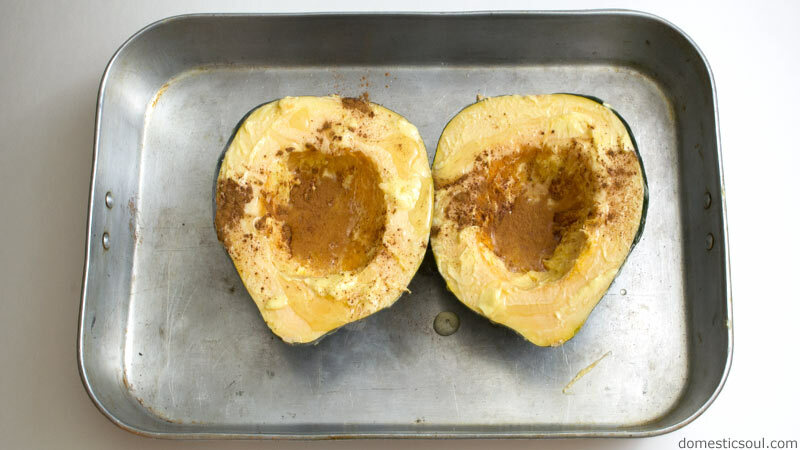 Sprinkle cinnamon over both sides of the squash. Add a pinch of salt to each side of the squash. Step 4: Roast at 400°F/204°C for about an hour, basting at least once. Step 5: Remove from oven and pour out the melted butter/juice that has formed in the squash into a bowl. 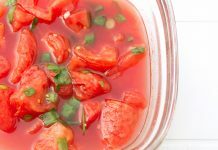 Scoop the squash out of the skin with a spoon and add to the same bowl. Mash the cooked squash with the butter/juice. Step 6: Taste test to see if you would like to add additional salt or butter. If yes, then add extra to taste. If no, serve and enjoy! 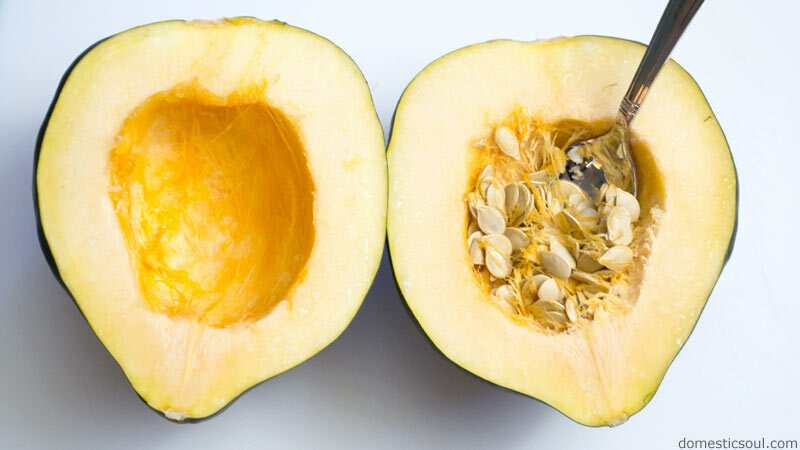 Slice acorn squash lengthwise and scoop out the seeds with a metal spoon. 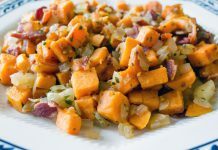 Place the squash in a baking pan cut side up (so it appears like a bowl) and coat each side of the squash with 1 tablespoon of butter. Drizzle 1 tablespoon honey over each side of the squash. Sprinkle cinnamon over both sides of the squash. Add a pinch of salt to each side of the squash. Roast at 400°F/204°C for about an hour, basting at least once. Remove from oven and pour out the melted butter/juice that has formed in the squash into a bowl. 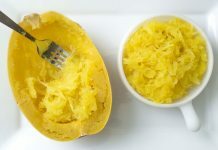 Scoop the squash out of the skin with a spoon and add to the same bowl. 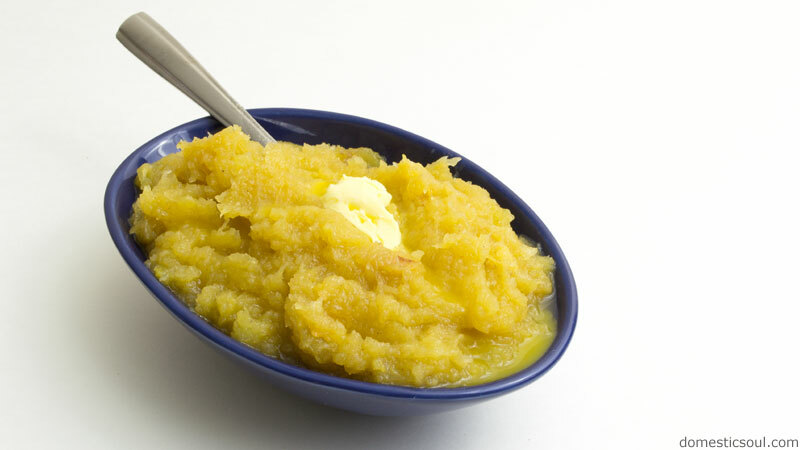 Mash the cooked squash with the butter/juice. Taste test to see if you would like to add additional salt or butter. If yes, then add extra to taste. If no, serve and enjoy!